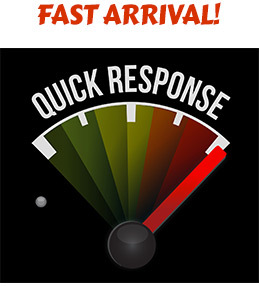 Welcome to Locks N Tools – The Reliable and Favourite Dartford Locksmiths for 20 Years! 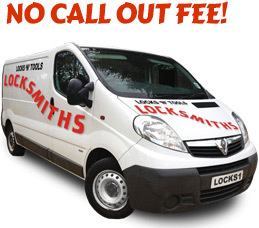 Located near Bluewater, Dartford Locksmiths “Locks N Tools” provide all Master Locksmith services and products including Locks, Safes, Key-cutting, Vehicle Security and transponder and vehicle keys cut to code and pride ourselves in providing a professional and courteous service. We are CRB Checked and specialise in access control, master key systems, code cutting of keys to vehicles and for office furniture and lockers, with computer operated machines that can duplicate virtually any key code. 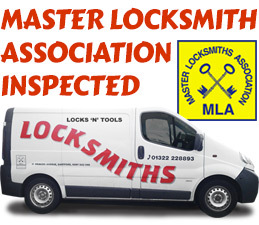 We are a fully inspected and licensed member of the Master Locksmiths Association, with staff well trained in locksmith skills and encouraged to become MBLI full members. Do you keep your valuables secure? 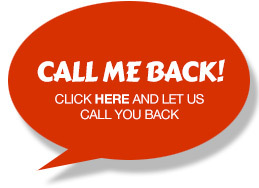 Have your premises been broken into? We are a proud Mul-T-Lock Superstore with Locks for Aluminium Doors, Safes Supplied Opened and Repaired, Locks Opened Supplied and Fitted, Car and Office Furniture Keys Cut to Code, Security Systems and Access Control, Door Closers, uPVC, Security Doors, Bars, Grilles, Padlocks and Chains using only the best security and lock products of Chubb, Yale, Union, and Silca. Have you lost your keys again? Need a new set of keys for your vehicle?